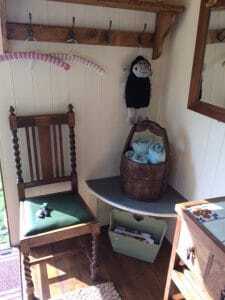 The Herdwick Hut and The Sheepdog Shed are two pretty Shepherds Huts situated in their own paddock with only small flock of Herdwick Sheep and the birds to keep you company. The Huts have been tastefully furnished with a comfy double bed in each and items of up-cycled and quirky furniture, a labour of love. Each Hut has electricity and offers Tea and Coffee facilities. Shower and toilets are only a stones throw away. Our Huts are offered on an accommodation only or B&B basis where a continental breakfast will be delivered to you at a time of your own choice. We haven’t any self-catering facilities currently at the moment, we do allow barbecues , bring your own or we will lend you one. Crossway Country Park is a small family run campsite offering camping for tents and caravans welcoming families to come and enjoy getting back to nature. 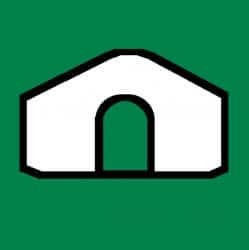 We welcome dogs to our site. Our guests can wander through our fields and enjoy the many birds including woodpeckers, buzzards,and occasionally the odd deer who come to visit us. 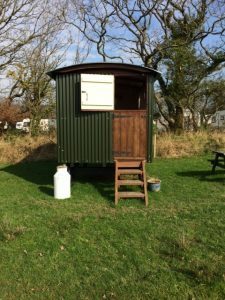 Our Shepherds Huts are in a prime location, within 30 minutes you can be on a stunning beach or walking the wilderness of Exmoor. You could be on the Tarka Trail within 15minutes to walk or cycle. 10 minutes walk will take you to The Jack Russell Pub for a warm welcome and quality food. The Jack Russell famous for its connection to The Rev John Russell breeder of the first Jack Russell Terrier. The site is situated between the quaint market towns of South Molton and Barnstaple. 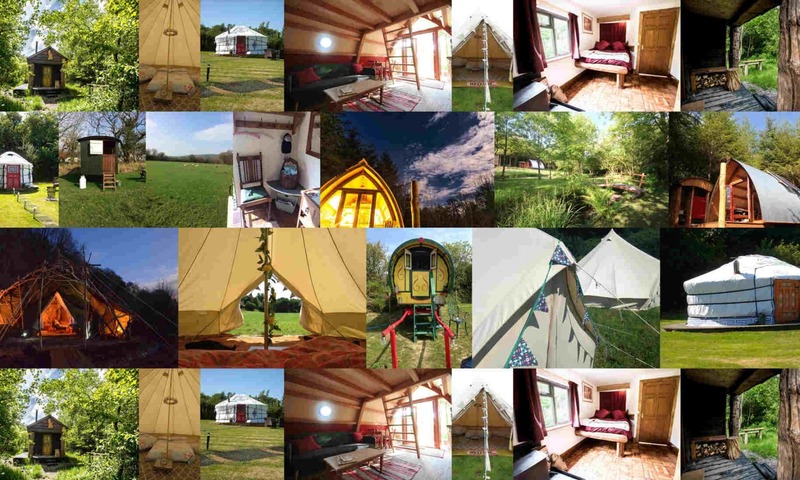 Thank you for supporting small glamping businesses in Devon by visiting the Devon Glamping website. 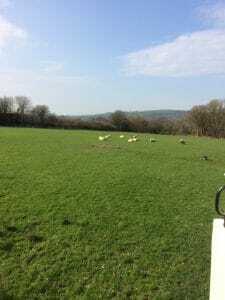 We don’t charge glamping businesses for listings on Devon Glamping. This is part of Bulworthy Project’s collaborative approach to working with small businesses.